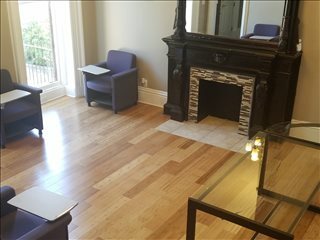 Expand search to view more listings in and around Cleveland. 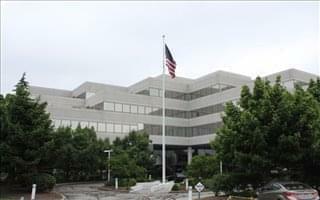 See more offices in and around Cleveland. 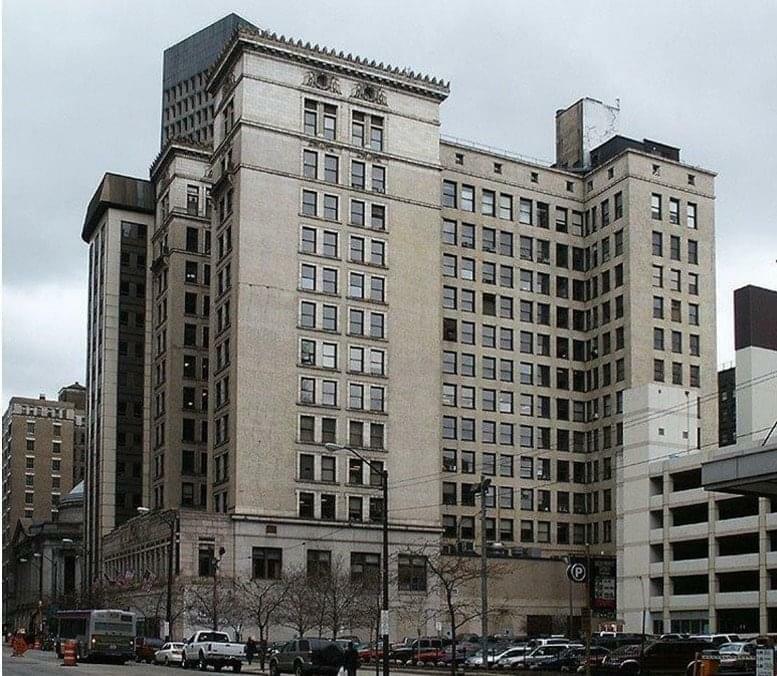 With offices for lease and flex spaces available for rent in Downtown Cleveland OH and throughout the Cleveland submarkets, we can help your company get in to office space that is ideal for your business' needs. A number of the office centers provide receptions, state-of-the-art print and scanning facilities, internet and network wiring, telecommunications set up, and furniture. Some of the business centers also provide onsite parking, IT support, meeting rooms, video conferencing, all-hours access and other professional services and amenities. Click on any of the Cleveland commercial offices for rent shown on this page. 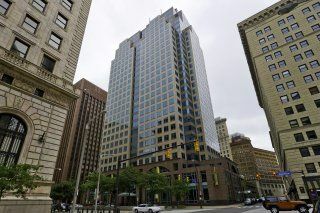 The executive office suites and offices for rent on our website are situated in prime business district locations, some in Downtown Cleveland OH or just minutes from Downtown. A sudden surge in tech-related job openings is the main driving force in the local office market. Today, Cleveland is among the 15 fastest-growing office markets in the nation. The Cleveland OH office space market covers an area of 73 million square feet of office space for lease, rental and purchase, split into urban and suburban areas. Cleveland Submarkets: Urban sub-markets include the Downtown Cleveland CBD, Chagrin Corridor, Cleveland East, Cleveland Northeast, Cleveland South, Cleveland Southeast, Cleveland Southwest, Cleveland West, and Rockside. The most important suburban sub-markets are East Lake, Lorain County, Akron, Summit County, Medina County, Portage County, and Stark County. Average Costs: Offices in East Cleveland central business district command the highest rents at average rates of $20 / sq ft / year in a particularly tight market where vacancy rates barely exceed 4 percent. On the other hand, properties in Northeast Cleveland and East Lake are among the most affordable, well below $15 / sq ft / year. 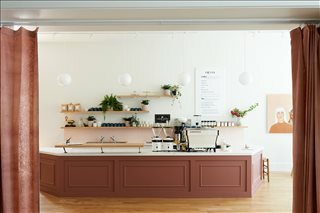 Desks in coworking spaces usually average $200 / month (2017 data). Cleveland Commercial Real Estate : Office Market Outlook: The outlook is generally positive and much more so in specific markets like Northeast Cleveland, where demand from tech sector companies is set to continue. Also in the forecast is the expansion of suburban markets through the addition of approximately 1 million square feet of Class A space. 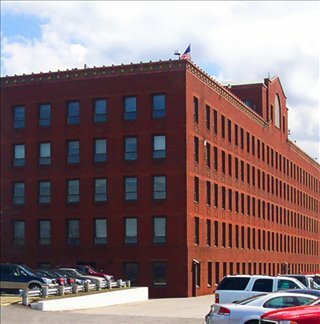 We provide businesses of all sizes with exceptional executive office suites and office space in Cleveland, Ohio on flexible rental agreements to suit your needs. With an exceptional range of business support services and facilities included, your business can be assured of an easy transition into its new Cleveland premises. Cleveland is a large city located on the shores of Lake Erie, approximately 130 miles of Pittsburgh and same distance from the state capital city, Columbus. In 2016 Cleveland was named by Time Out magazine one of the best places to live in the United States, given its affordable cost of life, safety, and abundance of green areas. Since its foundation in the 18th century, Cleveland has been a renowned manufacturing hub, although medical research, bio-medicine, leisure and the arts emerged as important contributors to the local economy during the 2000s. During the same period, infrastructure improvements and the appearance of high tech office premises drew a significant number of companies and tech start-ups to the city, a trend that continues to this day and that has helped create thousands of jobs in this sector. In addition, during the 21st century, several industry clusters have gained importance, as is the case of automotive manufacturing, banking, finance, food processing, metal fabrication, management, oil and gas. The city's largest employers are Cleveland Clinic, University Hospital, and MetroHealth System, which alone employ nearly 50,000 people. 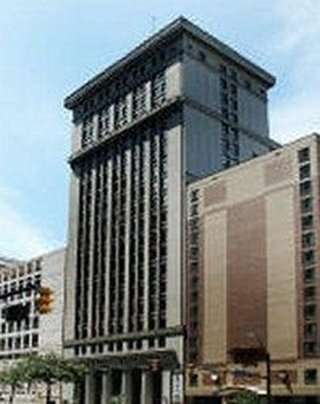 Others include government agencies like the City of Cleveland and the U.S. Office of Personnel Management, along with KeyCorp, Progressive, Giant Eagle, Eaton, Sherwin Williams, and Lincoln Electric. Cleveland's labor market is characterized by below-average unemployment rates and significant job creation in financial activities, construction, leisure and hospitality. Long term employment projections to 2022 suggest that by then, the largest occupational groups will be manufacturing, retail trade, healthcare, social assistance, education, accommodation and food services. Cleveland's former industrial past gave way to a modern city imbued with entrepreneurial spirit, which now has a thriving tech and start-up scene that received support from government institutions and non-profits alike. Some of the organizations offering support to new business ventures include Jumpstart and Ohio Ventures Association. Cleveland is Ohio's second largest city and the Greater Cleveland metropolitan area is the state's most populous with more than two million people. Major attractions in Cleveland include the Rock and Roll Hall of Fame, the Greater Cleveland Aquarium, Horseshoe Casino Cleveland, and the Cleveland Botanical Garden. 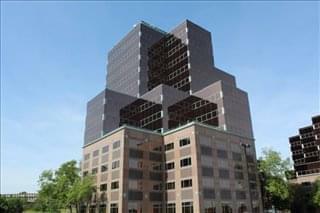 The city is also home to one of the top hospitals in the country, Cleveland Clinic. Founded in 1796, Cleveland has long been associated with innovation in manufacturing, and has traditionally been a hub for advanced manufacturing with Cleveland industrial space still in high demand. The city's strategic location on the shores of Lake Erie and at the crossroads of several canals and railroads helped make it a major manufacturing centre. 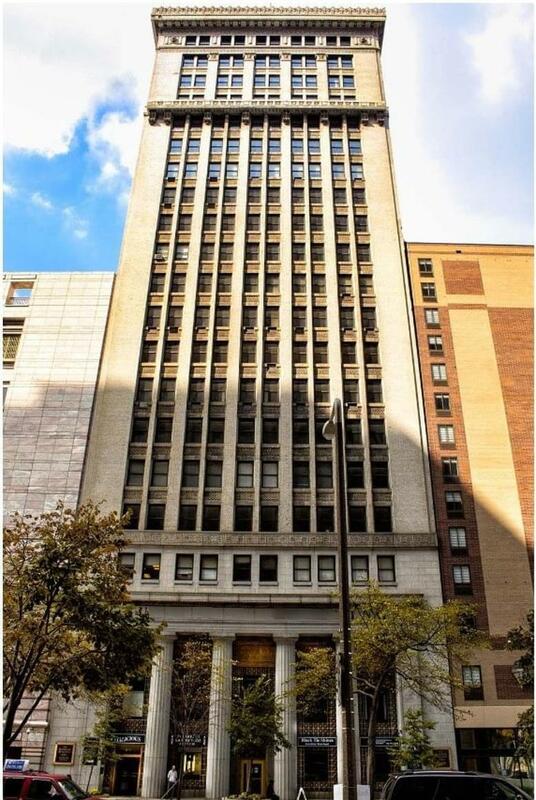 We have in-depth knowledge of the local office market which enables us to pinpoint your perfect offices for lease or rent in Cleveland OH from a wide range of centrally located office buildings and spaces available. 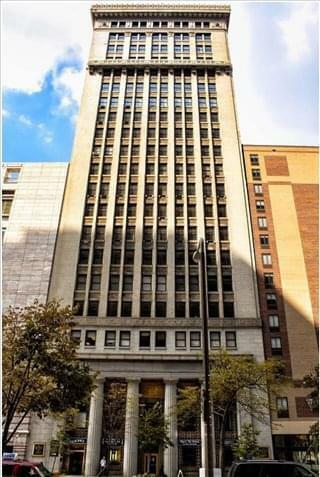 Most of Cleveland OH office space we feature offers simple, short term and flexible rental agreements, so that your business can gain the benefits of a wide range of facilities and a prestigious business address in Cleveland. 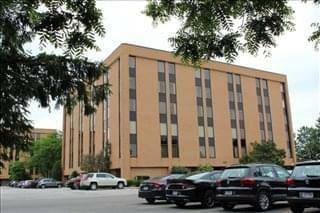 We also offer office space for lease and other Cleveland commercial real estate. Offices.net has an impressive selection of desirable office space for rent in Cleveland OH and other locations throughout the state including spaces for lease just minutes from Downtown, industrial space with onsite parking, shared and private offices in city centers, window office space offering views of Downtown and much more. 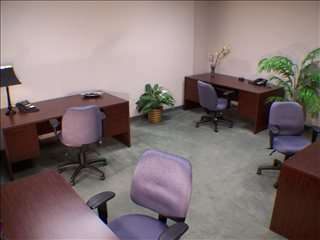 For all your office requirements, contact us using the form or phone number above.